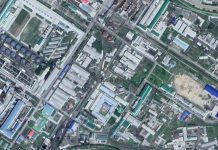 For example, a user in Chongjin may want to send money to a recipient in Pyongyang. 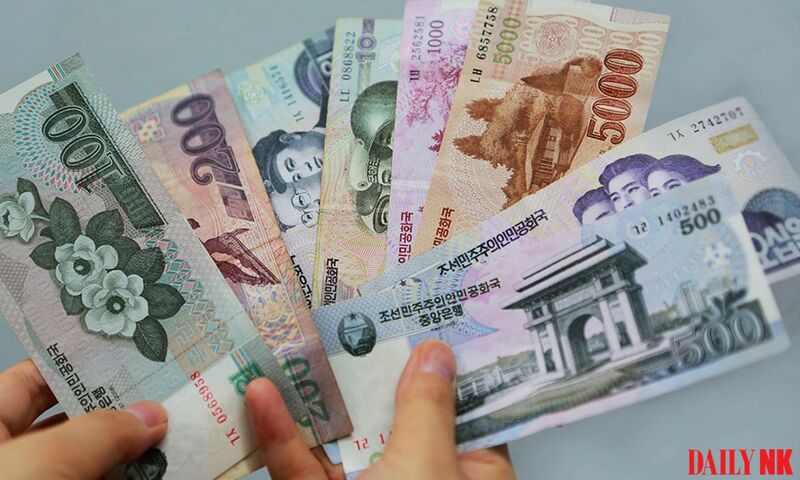 The Chongjin resident can send minutes to a trader living in Pyongyang, who converts the amount into cash and delivers it to the Pyongyang recipient. 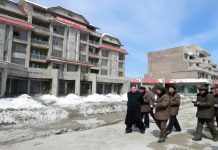 North Koreans can transfer money in a slightly more complicated way that requires traders in both Pyongyang and Chongjin to complete such a transaction. Moreover, the money sender has to transfer the money in cash instead of electronically. “Mobile money” is also increasingly being used in the markets to pay for goods. 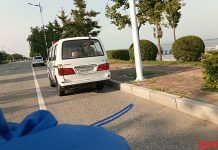 The fact that “mobile money” is being used as a new way to purchase products, despite the availability of a variety of debit cards, shows that North Koreans are using their own form of fintech infrastructure in the absence of other established financial services. However, whether the use of “mobile money” to conduct money transfers and pay for products becomes a nationwide trend remains to be seen.